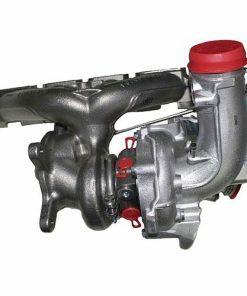 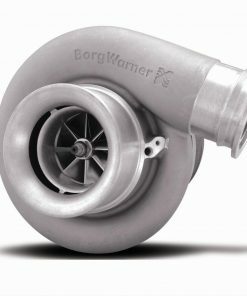 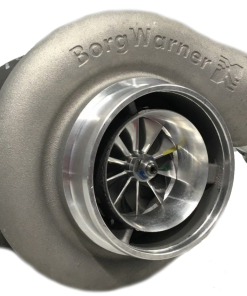 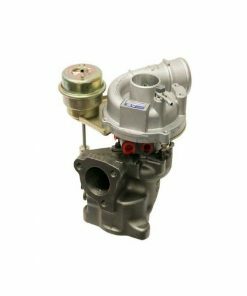 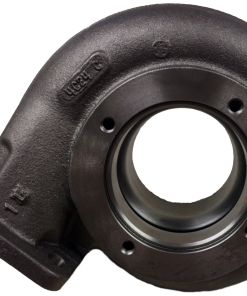 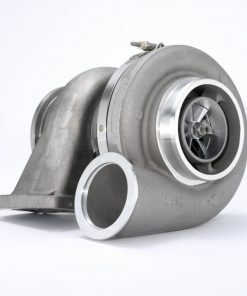 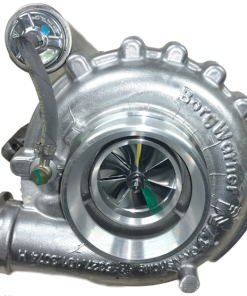 Find the best turbos and other products from Borg Warner Turbos at Power Driven Diesel. 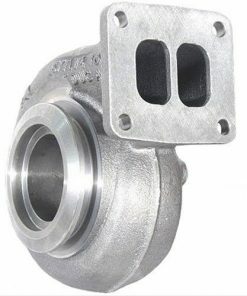 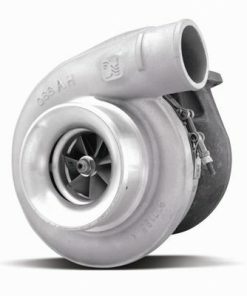 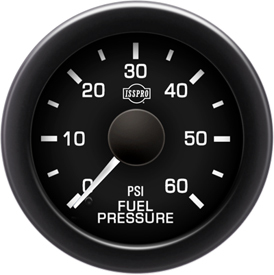 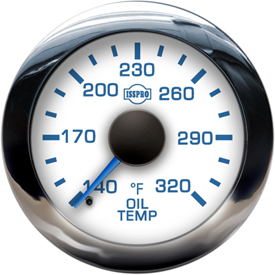 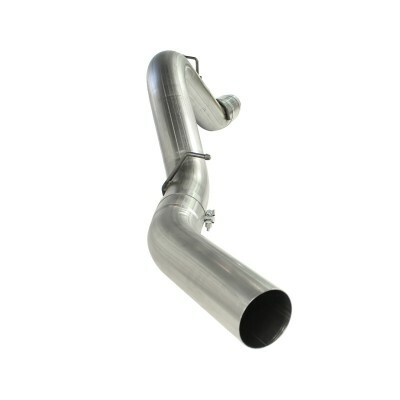 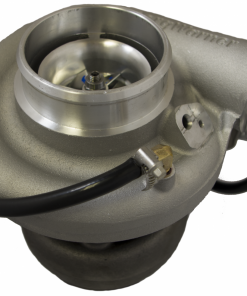 We have 300, 400, and 500 series turbos to fit your Dodge, Ford, or GM performance diesel truck. 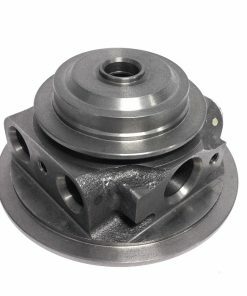 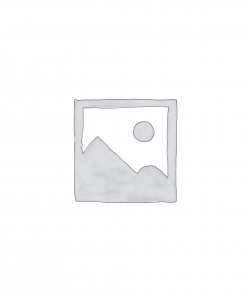 Contact us with any questions about product compatibility, features, or anything else.